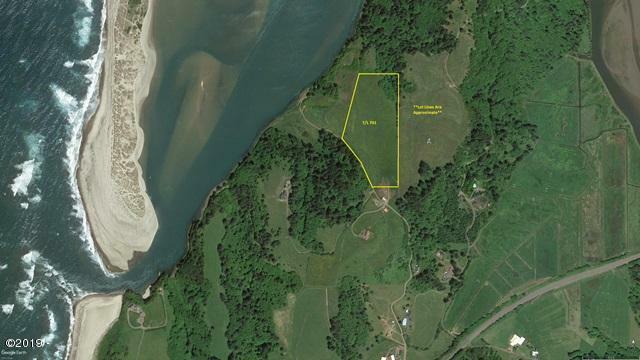 Panoramic ocean and river views from this hilly pasture like setting! Build the home of your dreams on a rare piece of acreage with an incredible view! Located between Pacific City and Neskowin, only 20 minutes to Lincoln City.